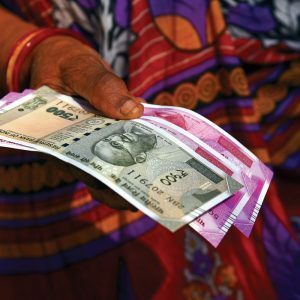 It’s an important question, because India makes widespread use of cash transfers and is contemplating a universal basic income — cash for everyone. One of the things that appeal to development experts and donors about direct cash transfers is that they’re not paternalistic. Instead of deciding how money is spent, you give people the money, trusting that they have a better idea of their needs than you do and that they’ll spend it wisely. This mostly holds up; studies have found that cash transfers are largely spent on food, housing, and education, and don’t increase consumption of alcohol and drugs, as some skeptics have feared. But there are some benefits to directing spending to particular needs over cash transfers. For example, infrastructure benefits the whole community, but no individual can pay for it, which means it has to be funded collectively somehow. So what about another way for development experts to avoid being paternalistic — asking people whether they’d rather have aid in the form of cash transfers or money directly spent on services? That’s what researchers did in a survey in rural Bihar conducted in late 2018. 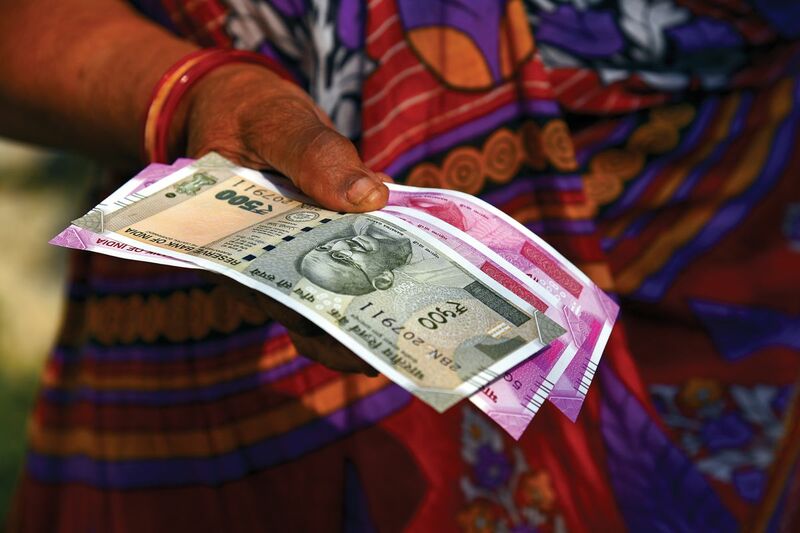 In the new research by Stuti Khemani, James Habyarimana, and Irfan Nooruddin, 3,800 people were asked to imagine that there would be more money allocated to public spending. They were asked to choose between direct cash transfers and public health and nutrition services, and between cash and infrastructure, such as roads. Overwhelmingly, the respondents favored investment in public services. 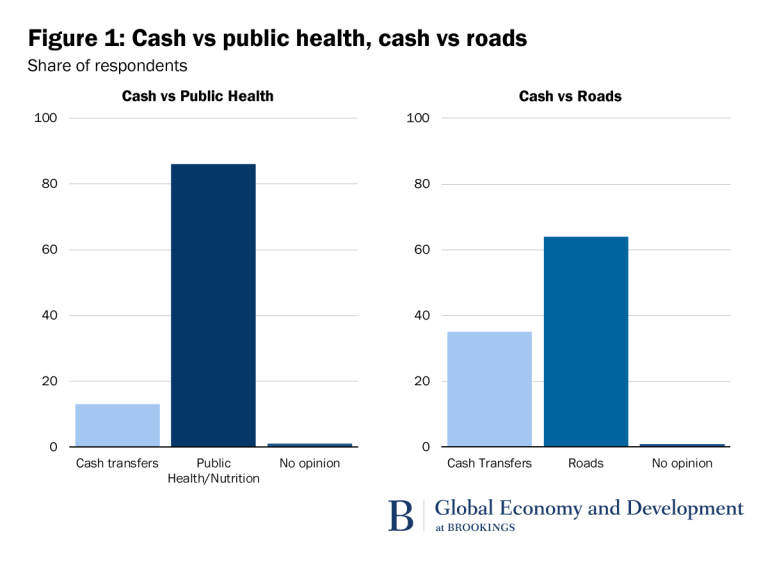 Only 13 percent chose cash over public health, and 35 percent preferred cash over roads. 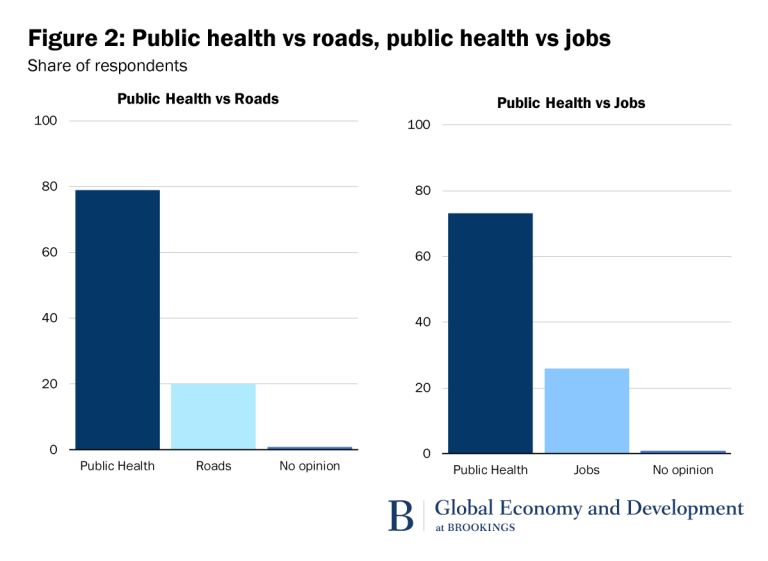 In broader survey questions that asked respondents to compare public health to roads, or public health to job guarantees, public health was consistently at the top of their list of priorities. 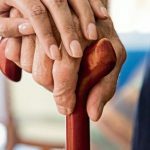 “These percentages are the same when we restrict the sample to respondents with little or no education, or to those who belong to historically disadvantaged caste groups,” the study found. There are, of course, a lot of questions that a simple survey like this doesn’t answer. One problem with an approach like this one is that there’s no clarity about how much public investment a given amount of money would buy. To oversimplify, obviously almost everyone would prefer that their community get entirely new roads, parks, and public buildings rather than each resident receiving $10, and obviously almost everyone would prefer each resident receiving $1,000 to one street being repaved. So asking “infrastructure or cash transfers” is of limited usefulness if there’s no clarity about how much of each you are buying. And, as the researchers point out, peoples’ opinions about what they’d like the state to be doing changes over time, and is in large part dependent on how well the state has done in the past. 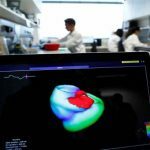 They’re likely to reject programs that sound like ones that have been badly done before, and they may also reject ones that sound too new, suspicious, or confusing. Desirability bias is a big concern when it comes to surveys like these too. Many people answering surveys try to guess which answer will impress the surveyors, rather than stating their true preferences. It could be that people feel like it’s more commendable to request public health services than cash. But nonetheless, the strikingly strong results suggest that this is an important avenue for further research. More engagement with local communities about what aid they want is ultimately the best way to avoid being paternalistic, and it may accord surprisingly well with the best estimates of what’s cost-effective.